Apartamento amplio,comodo, excelentes habitaciones y camas muy comodas.Limpieza. Atencion excelente de sus trabajadores, simpatia y eficacia. Recomendable 100 %. 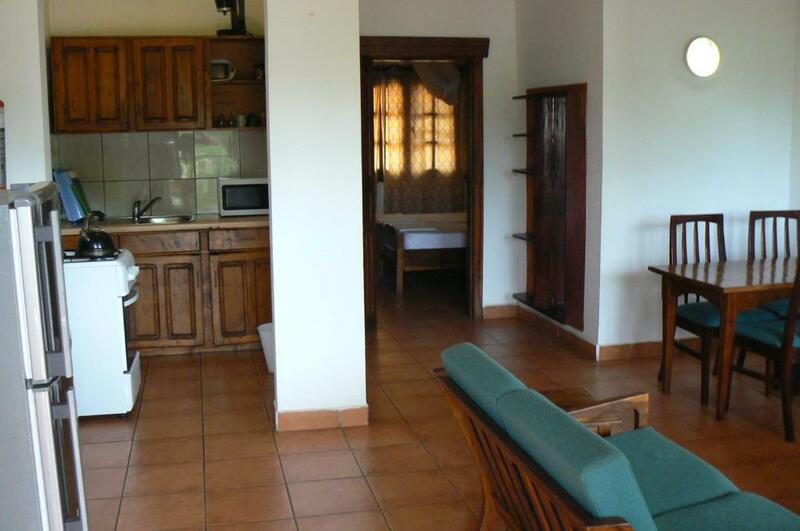 A convenient location on the main road close to Palma Rima, within walking distance of the beach and of the restaurants and bars at Senegambia. I stayed in a roomy, self-catering apartment in the main building, looking out over the garden, swimming pool and other apartments to the rear. The building is next to Maroon's Supermarket, with a cafe/restaurant next door and a Western Union money exchange office round the corner. Rooms are cleaned daily, with regular changes of sheets and towels. Staff are friendly and helpful. 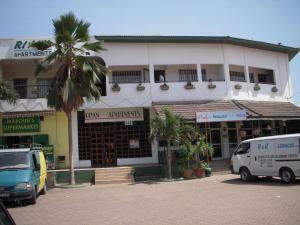 Good staff, supermarket , restaurant and beach very close. The Riyan apartments are a superb place to stay, just a short way from the hustle and bustle of the strip. The staff are all lovely and can not do enough to help. The pool and gardens are quiet and there is a small bar serving food and drinks. Just cross the road and the beach is a 5 minute walk away with some super bars, restaurants, stalls and juice bars. Thank you Riyan staff for making our holiday so perfect. 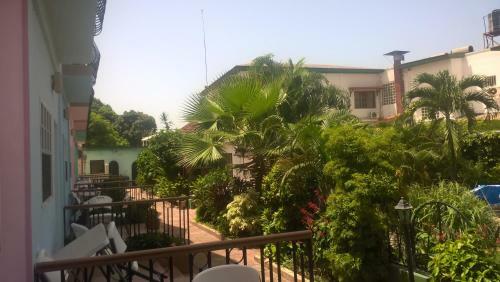 Very good place to stay in The Gambia! 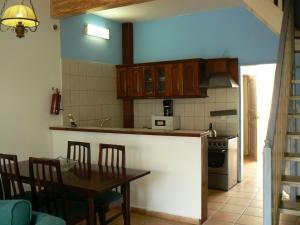 The apartments are very clean (cleaned daily), they have a fully equipped kitchen and helpful staff. There is also a local bar where you can buy beer, drinks, breakfast or dinner - the prices are very good and the food is delicious! The staff also regularly clean the pool, so swimming in it is pure pleasure. The big advantage of this place is also plants - there are a lot them! I can fully recommend this place! Consigue un precio espectacular para el Riyan Apartment. Las personas que se alojaron hace poco le han dado una puntuación de 8,8. El Riyan Apartment ofrece piscina al aire libre y restaurante, en Kololi. Este alojamiento independiente ofrece conexión Wi-Fi. Los alojamientos disponen de TV, zona de estar, aire acondicionado por un suplemento, cocina completa con microondas y nevera, y baño privado con ducha y toallas. El Riyan Apartment dispone de jardín, bar, cafetería, servicio de planchado y aparcamiento gratuito. El aeropuerto de Banjul se encuentra a 13 km. 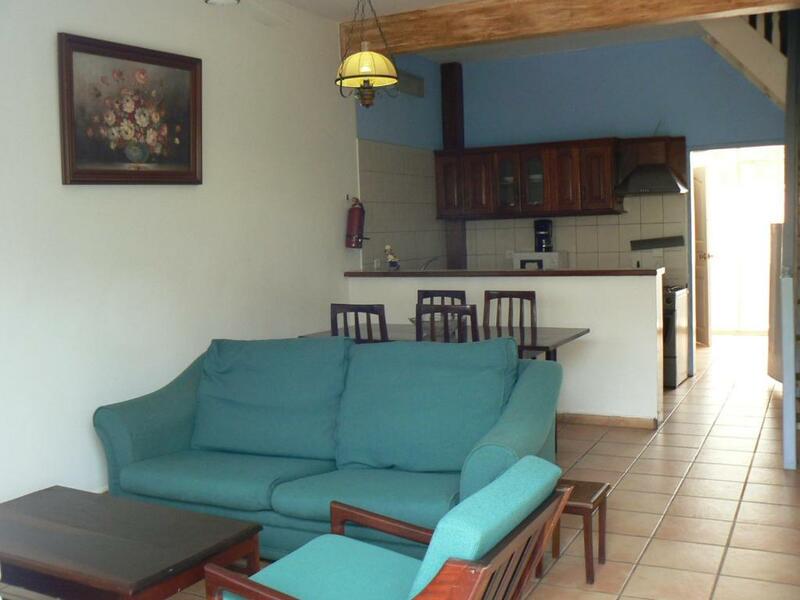 Riyan Apartment recibe clientes de Booking.com desde el 7 de mar de 2014. ¿Cuándo quieres alojarte en el Riyan Apartment? Apartamento con sofá, microondas y zona de estar. Este apartamento dispone de zona de estar, zona de comedor y horno. También hay aire acondicionado disponible por un suplemento. Riyan Apartments is centrally located and convenient for business travellers and tourists alike. 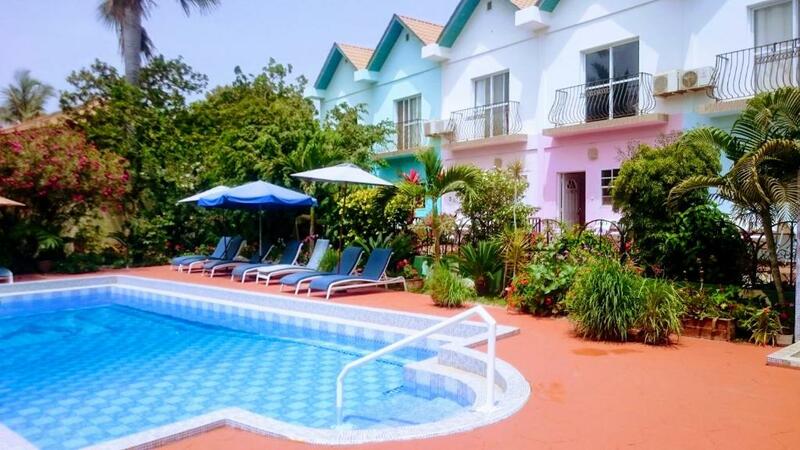 Within walking distance from the beach, next to a supermarket and restaurant and also close to the numerous entertainment spots along the Senegambia strip. For a more relaxed atmosphere our pool and garden area offers you peace and quite whilst soaking in the sun. Léeme Riyan Apartment acepta peticiones especiales. ¡Añádelas en el siguiente paso! Todos los huéspedes que se alojen en el apartamento deben figurar en la reserva y registrarse en la recepción a la llegada. La piscina permanecerá cerrada por reformas entre el 11 y el 25 de junio de 2018.